If you are pregnant or thinking about becoming pregnant, you need to understand the importance of your health. Proper prenatal care not only protects your body, it helps your baby’s development throughout gestation. Women’s Health Specialists recommend talking to your physician or a nurse about preparing for pregnancy. They say you should definitely get engaged in a prenatal care program once you become pregnant. Learning that you are expecting is exciting. The anticipation of caring for a precious baby makes you happy. Remember, though, your pregnancy is a wellness journey that requires constant attention. Taking care of yourself is the best way of taking care of your baby. 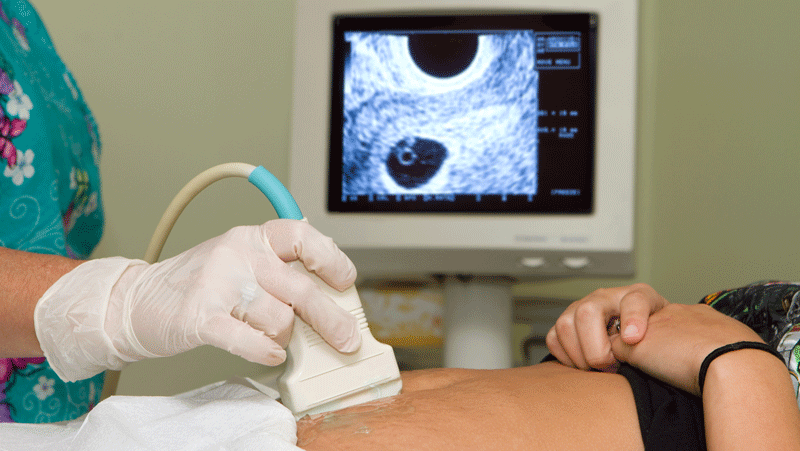 To help your doctor and other healthcare providers know what’s happening, you should undergo prenatal testing.